Medium garnet in color, the 2004 Shiraz Command Elderton Estate is a little mute at this stage, revealing subtle to moderate aromas of leather, sandalwood and spice over warm blackberry plus some mocha. Full-bodied with medium-firm fine tannins, complex evolving flavors and a great line of acid, the finish is very long. Give it another year or 2 for the nose to emerge from this closed stage and drink it 2012 to 2022+. Depending on where it's grown and how it's made, the variety has two names. In France, where it goes by Syrah, it makes a huge contribution to the red wines of the Rhone Valley. In the southern Rhone villages of Chateauneuf-du-Pape, Gigondas, and Vacqueyras it is blended with a number of varieties but mainly Grenache. It is in the northern Rhone, including Hermitage, Crozes-Hermitage,Côte-Rôtie, St. Joseph, where it most often stands out on its own, and is only occasionally blended with the region's white grapes. More recently, in the late 20th Century, Shiraz has put Australian producers such as Penfolds and d’Arenberg on the fine wine map, with cult wines like "Grange" and "The Dead Arm". Generally speaking, the style from the old world is more savoury, expressing aromas of pepper, cured meat and leather. The hotter climate experienced in Australia results in more upfront, dense and even jammy fruit. The grape has also taken off with rapid success in California and Washington, as well as South Africa and New Zealand. Producers in these regions often name their varietal wines according to the style they intend. As the sixth largest producer and fourth largest exporter Australia is now one of the world's most important wine producing countries. Because vinifera vines are not native to Australia, most of the vines are descendants from cuttings imported by early European immigrants. Wineries started producing on a commercial scale in the first half of the 19th century, and since then the industry has experienced some of the biggest evolutionary developments. Originally focusing on replicating the fortified wines of the Old World including Port and Sherry, winemakers also developed their own idiosyncratic styles such as the fortified Muscats and Tokays of north east Victoria, not to mention the more recent, dry Semillons from the Hunter Valley region. The majority of the countries nearly 2000 wineries are relatively new (since 1970) boutique-sized operations, however about 95% of annual production is controlled by the five large companies including; Casella (Yellow Tail), Pernod Richard (Jacob's Creek), and Foster's (Lindemans and Penfolds).For high quality Shiraz and Cabernet Sauvignon, look no further than the regions of Coonawarra, Langhorne Creek, McLaren Vale, Barossa and Clare Valley. In Western Australia, the Margaret River leads in producing Bordeaux style reds as well as elegant barrel-aged Pinots and Chardonnays. Accounting for nearly half of the country’s production, South Australia is one of the most important wine producing regions and consequently reflects the majority of our selection of Australian wine. Production is focused in the south eastern corner around Adelaide where the sub-regions Barossa Valley, McLaren Vale, Adelaide Hills, and Clare Valley are located. Further south in the state is the Limestone Coast Zone where the cooler sub-regions of Padthaway and Coonawarra produce some of the country’s finest Cabernet Sauvignon. 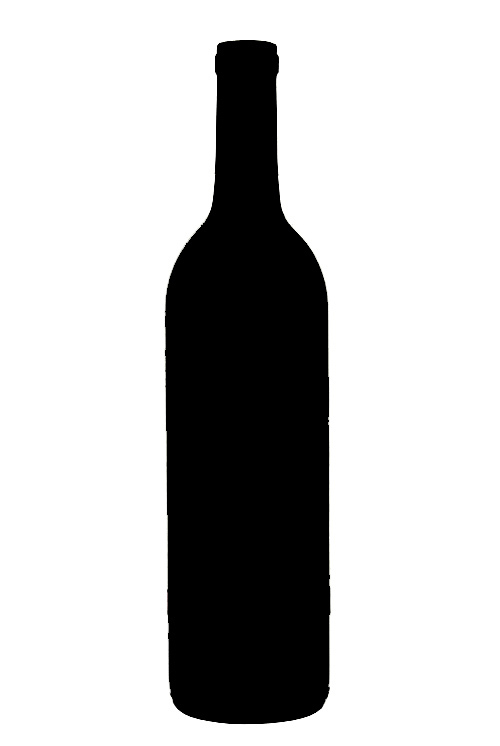 Red wine is wine made from dark-coloured grape varieties. The color of red differs based on the grapes variety or varieties used. Interestingly, black grapes yield a juice that is greenish-white. The actual red color comes from anthocyan pigments (also called anthocyanins) from the skin of the grape (exceptions are the relatively uncommon teinturier varieties, which produce a red colored juice). Most of the production centers around the extraction of color and flavor from the grape skin.